Find out if your qualifications meet the eligibility requirements for Express Entry. If you have already submitted your Express Entry profile, we can help you improve your ranking. Congratulations on receiving your invitation! We can help you process your application. 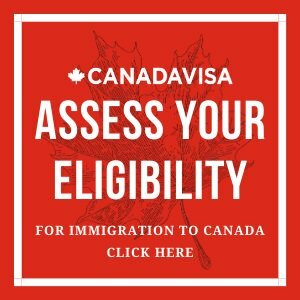 By completing the free CanadaVisa assessment form, you will be able to determine whether or not you are eligible to enter the Express Entry pool. Our team will review your completed form and quickly let you know whether or not you may be eligible. With over 35 years of success, lawyer David Cohen and his professional team can help you immigrate to Canada. English language testing, including the International English Language Testing System (IELTS) — General test and CELPIP: Canadian English Language Proficiency Index Program — General Test. Try the IELTS Preparation Online Course — prepare and get the results you need to immigrate to Canada. French language testing, including the Test d'évaluation du français (TEF Canada), and the Test de connaissance du français (TCF Canada). 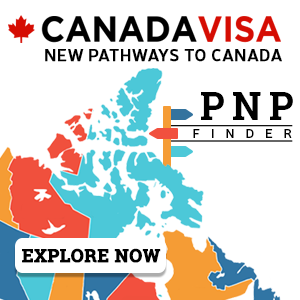 Use the CanadaVisa Job Search tool to search for available positions across Canada.